What happens when an aging Italian filmmaker realizes that women no longer look at him with desire? He makes a film about the experience, of course. 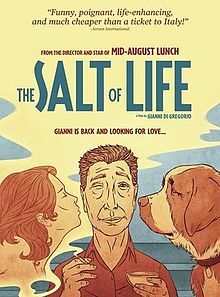 Gianni e Le Donne, or The Salt of Life, is a semi-autobiographical film that follows the film’s hero, played by the filmmaker himself, in his hapless (yet always polite) attempts at romance and flirtation. Charming, poignant, slightly melancholy, and funny in a poker-faced way, the movie is also a feast for the eyes with its lovely scenes of Rome. 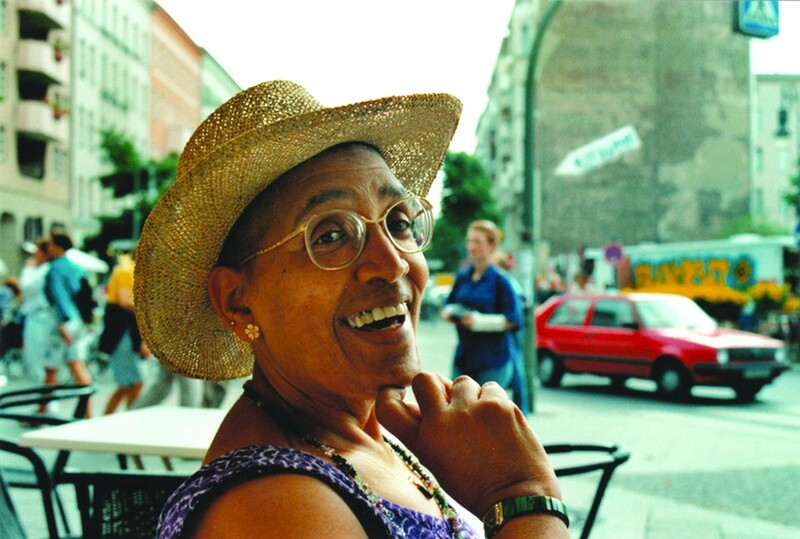 Sister Outsider was published in June of 1984, and more than thirty years on, Audre Lorde’s essays and speeches around racism, sexism, homophobia, and on many other themes—women’s relationships, anger vs hatred, communication, responsibility, love—remain as powerful and empowering as ever. In the cause of silence, each of us draws the face of her own fear- fear of contempt, of censure, or some judgment, or recognition, of challenge, of annihilation. But most of all, I think, we fear the visibility without which we cannot truly live. Lorde died of cancer in 1992. Re-reading her work this June, I wonder what she might write about today…reflecting and calling as strongly as ever for individuals and communities to grow, break silence, recognize, and hear one another? 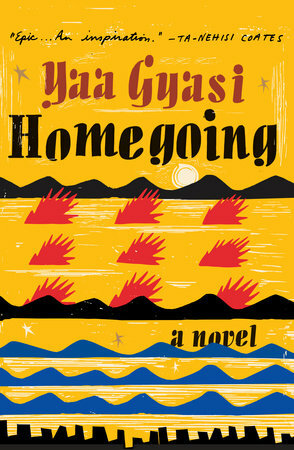 I don’t know the last time I read something that I loved as much as Homegoing by Yaa Gyasi. This happens to be her debut novel, which blows me away. If you love family sagas that make the family trees in the opening pages necessary to refer to, this is the book for you. Extraordinary for its beautiful language, Homegoing is a portrait of what it means to belong, both to a nation and to a family, and the forces that shape those nations and families. 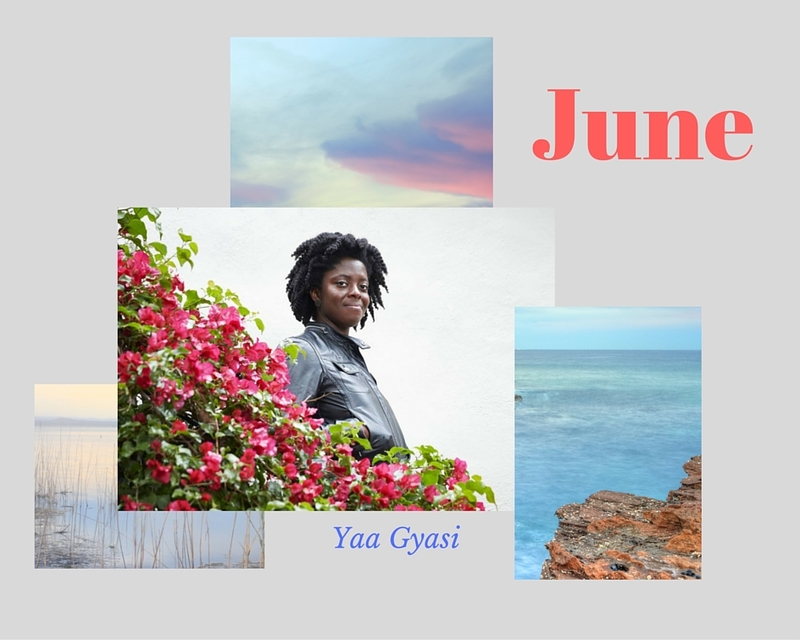 Gyasi packs so much into each of the short chapters and she accomplishes it all with the astounding efficiency of just 300 pages. Trust me, you won’t be able to put this book down. The italics are mine because important things assume italic formation in my head, but the bold-ness of the statement (if not of the typeface) comes from the main character, Thomas Murphy himself. 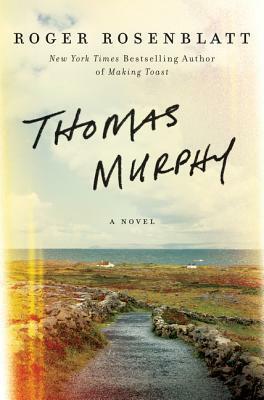 Thomas is a character, all right: a poet whose memory is likely failing (he awaits clinical proof), possessor of a meandering mode of expression (oh! how I love a fellow meanderer! ), blessed and cursed with a cast of acquaintances, living and dead, that makes for an extraordinary ordinary life. For a fictional fella, he makes more sense than he ought. Perhaps it is only in fiction that a statement of the obvious, like his regarding civil rights, can hope to stand without assault. Perhaps it is up to real folk like us to take his assertion into the world and see the sense it makes. Fiction is a vehicle for truth. Nonfiction can mislead. Tragedies are tragic. Love is love. We are what we are. We all yearn for the restoration of our natural dignity. Imagine that Peter Pan wakes up in Neverland one day feeling uncertain about his signature stance on adulthood, and the only way he can process this identity crisis is to make three jangly punk records. I go through regular phases where the only albums I want to listen to are these, preferably while driving, windows down. Bonus points for sunglasses that make me feel tough, but like, in a sensitive way. 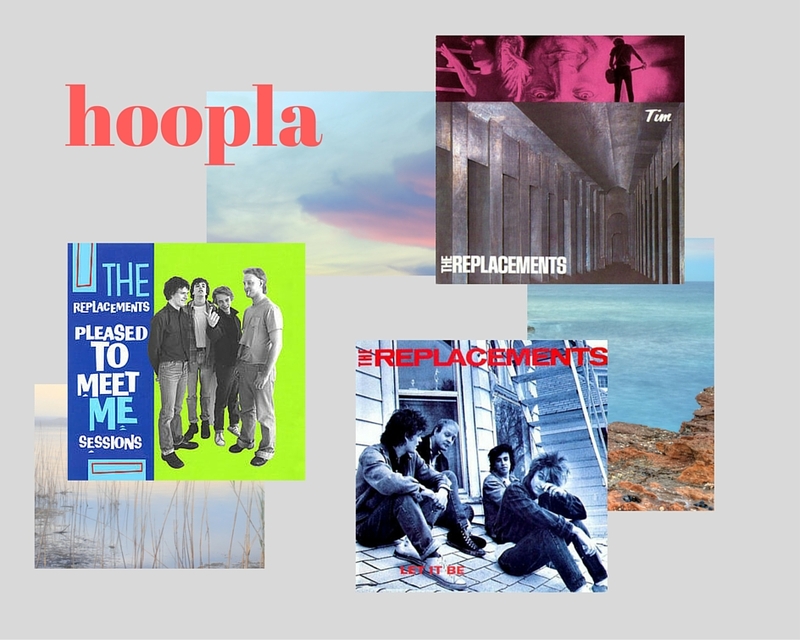 These smart and bittersweet power pop classics are available to stream with your library card via Hoopla along with the rest of the Replacements’ catalogue. (If you prefer CDs, Let It Be and Pleased to Meet Me can be found in PPL’s collection, but you’ll have to go through ILL to get your hands on Tim, my personal favorite).